Happy Christmas Day! I know you’re probably not reading this on Christmas Day itself, but that’s ok! I hope you and your family have had a wonderful Christmas. Not overindulged too much and are happy with what your loved ones brought you this year. We are having a very quiet Christmas, as we always do. It’s our special time of the year just for us. We watch far too much TV, eat lots of mince pies (made by us!) and this year have a Christmas Cake again too! We call family and friends to wish them well, but otherwise the phone is off and we have a day to celebrate our year together and plan the year ahead. 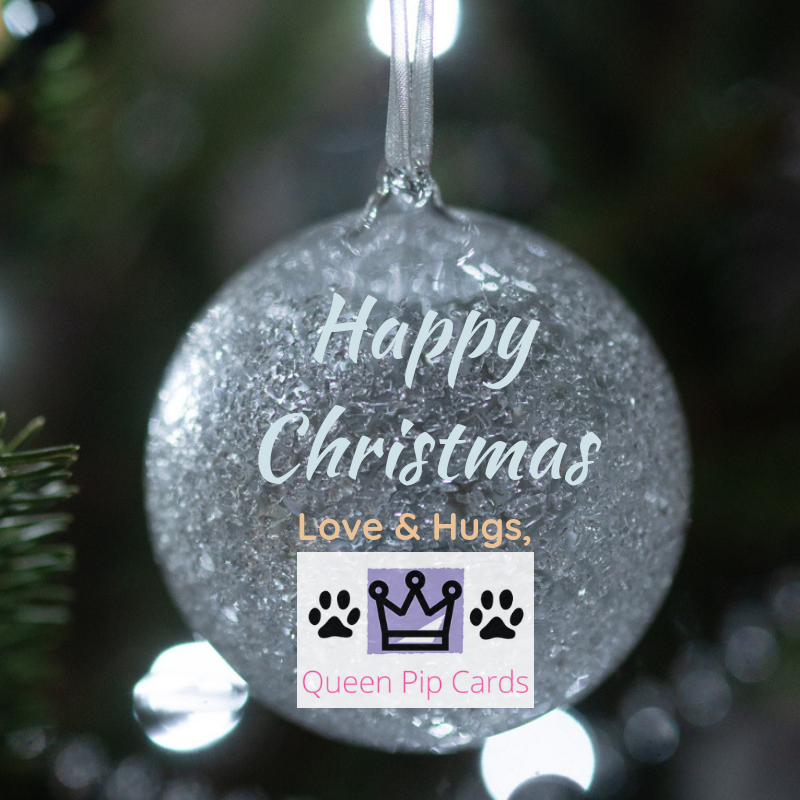 Before we get to the new year, I just wanted to say a HUGE thank you for all of my wonderful handmade cards I received this year from my lovely customers and team. I loved them all so much, I decided to make a quick video of them them! So sit back and enjoy, it’s not long and is accompanied by the Be The Difference song from the 2014 Stampin’ Up! Convention. I’m so honoured that I help make a difference to so many and I’d like to tell you how much of a difference you make to my life too! 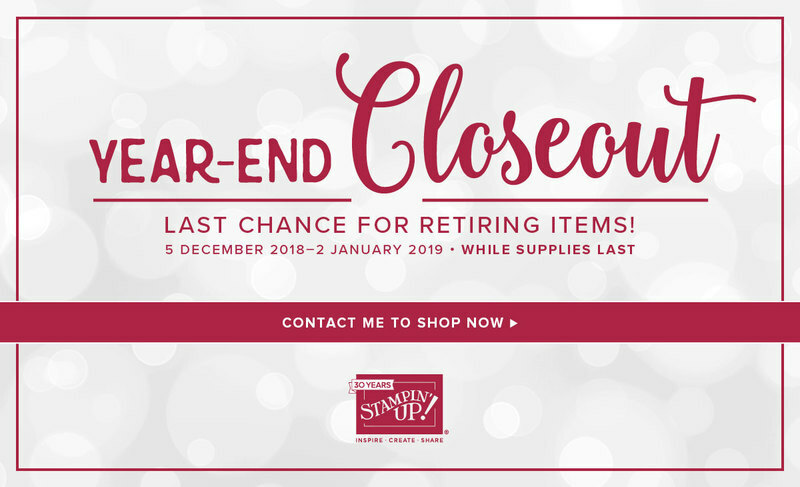 Because of my amazing business with Stampin’ Up! I contribute to the household bills, work my way so it fits in with what we want to do, and next year we’re off to the Greek Isles with other Stampin’ Up! Trip Achievers. I really love my job and all of you who make it possible. This year at Christmas I want you to think about the difference you make to all you come into contact with. Not just me, but buying food from the supermarket gives people jobs, buying local means our local farmers survive and in some cases thrive! Buying from friends helps keep their small businesses afloat. I am so grateful for the difference you make to me. Next year I have a full year of classes, team training, online videos, Retreats and fun lined up for you all! Plus of course lots of fun giveaways, tutorials and great ideas for you to try out at home. I hope you’ll come along for the ride again next year – let’s see what a difference we can make to more people together!! So with that, I wish you a happy Christmas day and blessings for you all now and in the year ahead. Fancy shopping? Click here to browse my online store & buy your favourite products now! Don’t forget there is the Year End Sale happening now too. I hope you liked today’s video. If so, come back again on Tuesday, Wednesday & Thursday every week for more inspiration from me! Save on lots of great Christmas products. Grab them before they Retire for good. All on a while stocks last basis! Don’t delay, grab your bargain today! Click HERE to Join Stampin’ Up! for just £99. Choose £130 worth of product and don’t pay shipping! Plus 20% off until at least Dec 2018! WOW what an offer. Join my fabulous team the Royal Stampers today or Click here to read about us! Use my Monthly Host Code 3PBNUVTJ in the Host Reward box on your Basket screen online. For all orders over £25 will receive a share of any Host Rewards. Ordering over £150? Keep the rewards for yourself & still get my gift! Click here to read more . Everyone who orders will get a special hand made card in the post from me too, of course!